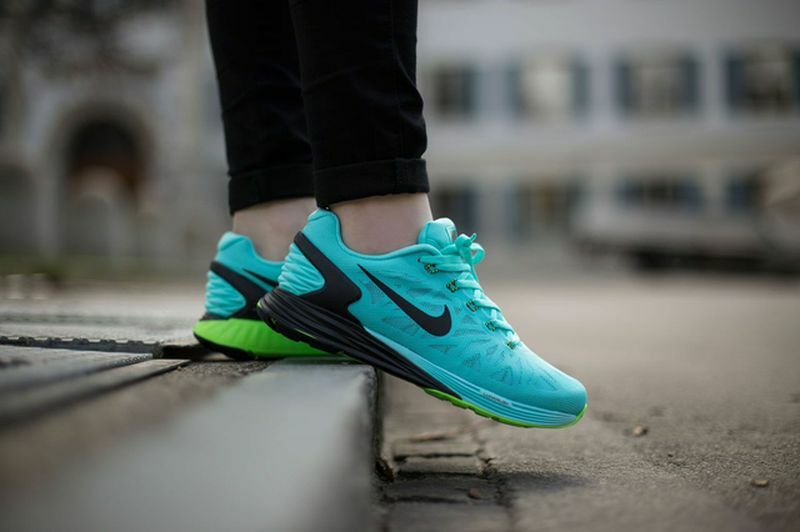 Nike Wmns Lunarglide 6 "Light Aqua"
The Nike Lunarglide is still a favorite runner in the competitive market and the latest colorway to release at Nike Running retailers across the globe, is the “Light Aqua”. 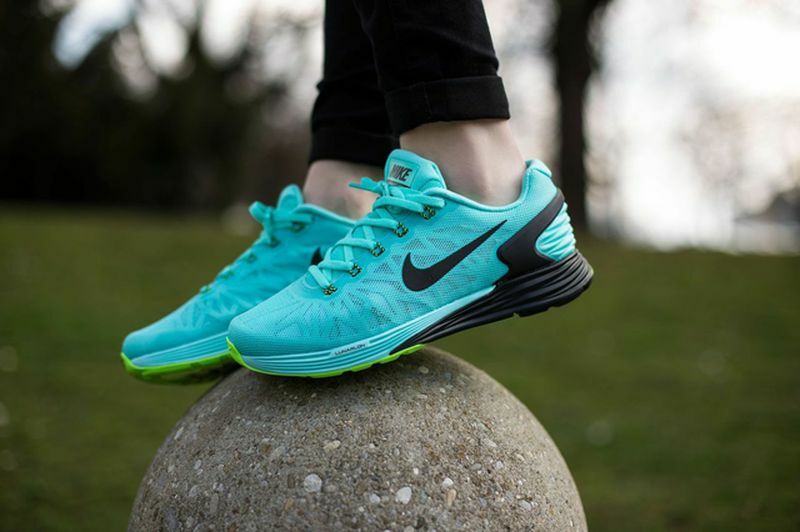 Featuring a color combination of Light Aqua/Black-Flash Lime, this Nike Lunar Glide 6 colorway will release for Women’s at Nike Running retailers across the globe this week. 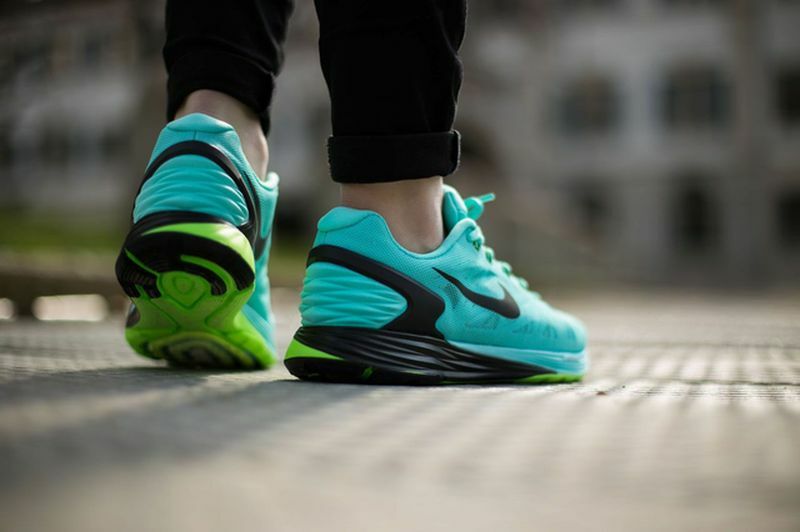 The upper features a Light Aqua tone, Black and a Flash Lime touch on the outsole. Grab these right now over at Titolo.